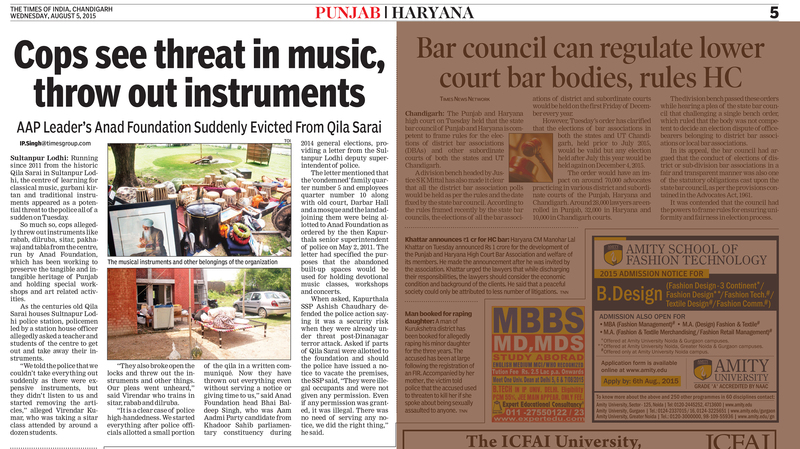 Dr. Virinder Kumar Phd., Vibhag Mukhi, Bhai Batan Singh Faculty of Musical Strings, was teaching Sitar, Dilruba and Rabab when the cops attacked the classroom and forced them to vacate the premises or face arrest! 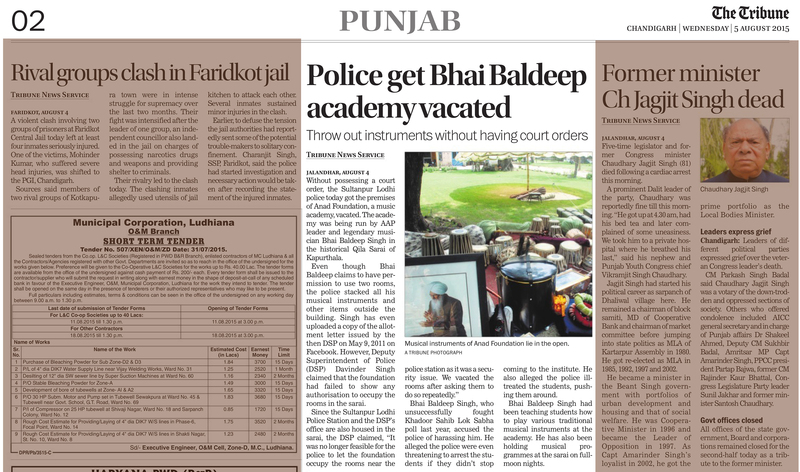 Old Sandook, charkha-s and also a dilruba (1946-8) that Bhai Avtar Singh Ragi gifted to Bhai Baldeep Singh in 1988, all thrown out. 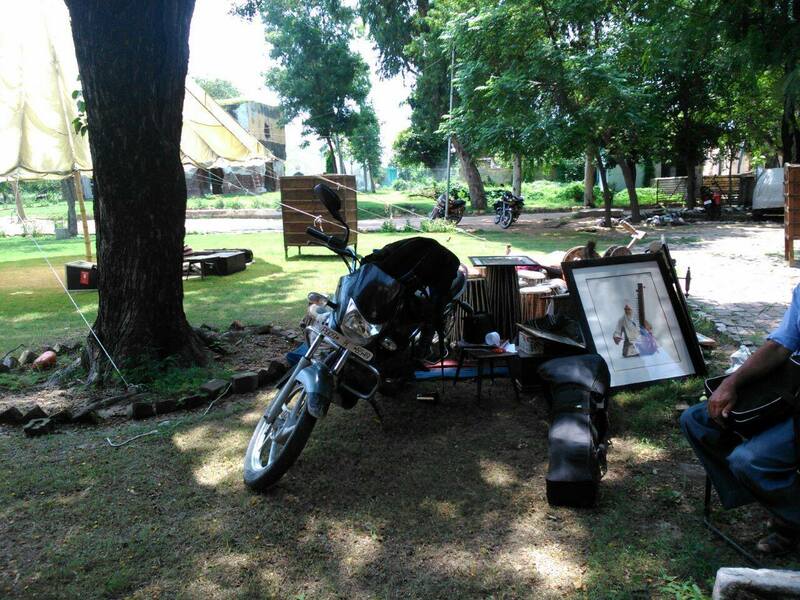 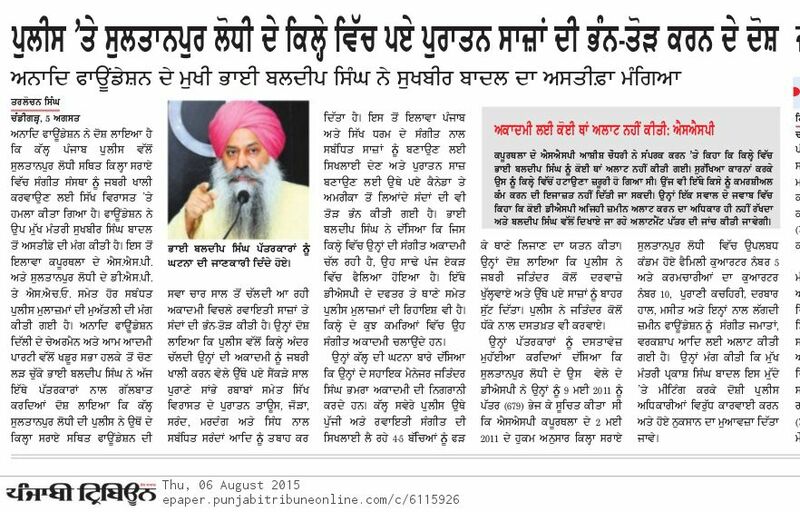 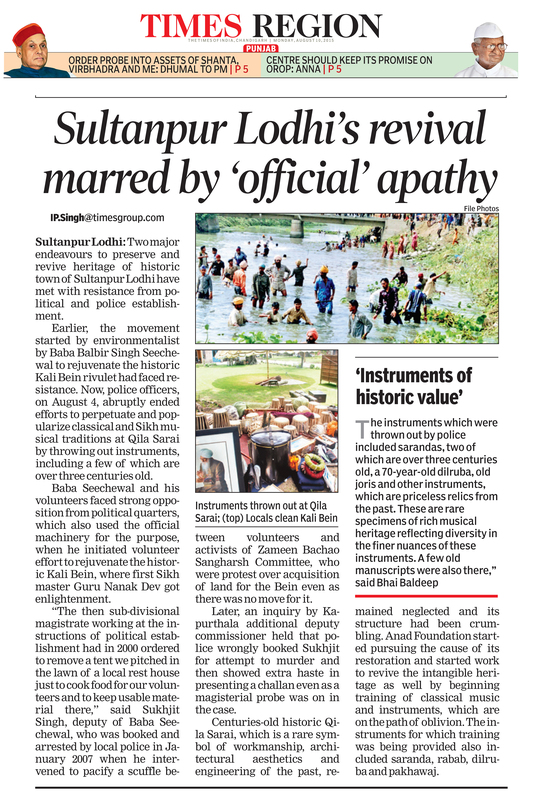 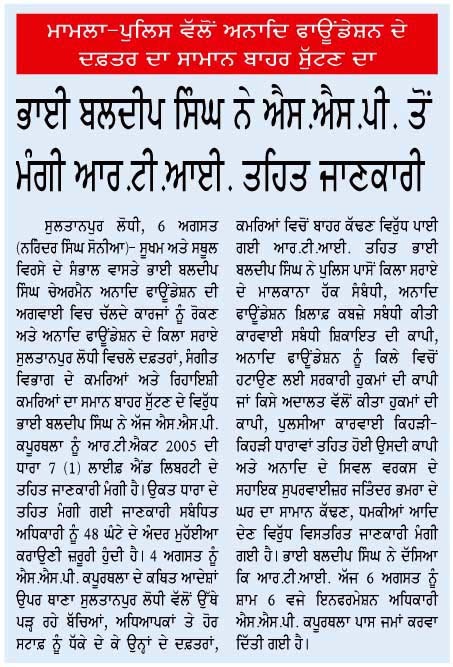 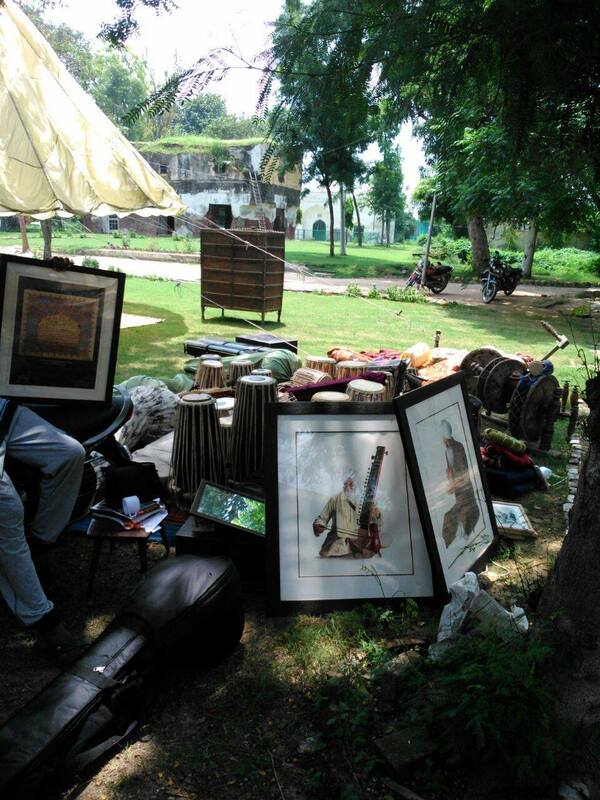 Precious and historic relics including musical instruments, artifacts and manuscripts of religious significance, miniature art portraits of Bhai-s Avtar Singh and Gurcharan Singh, all illegally thrown out by the Sultanpur Lodhi Police!